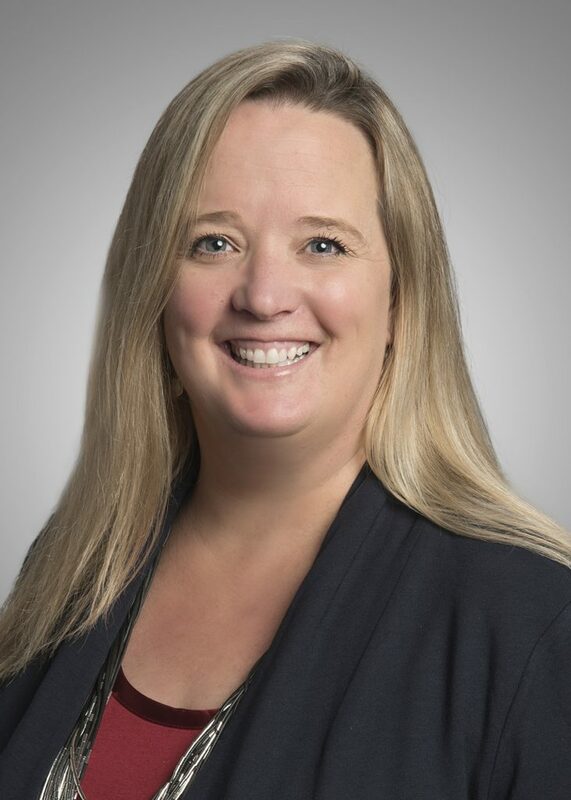 Kristi counsels clients from diverse industries on a wide variety of matters including trademark portfolio management, trademark clearance and registration, policing and enforcing trademark rights, and copyright and domain name issues. Kristi also assists clients with licensing negotiations, consent and coexistence agreements and with due diligence for trademarks involved in corporate transactions. Welcome to the Schwegman Team, Kristi!